A mother is more than a word, more than a relationship and more than a friendship. A mother is one with whom you have the most invaluable connection. The famous dialogue in the 1975 Amitabh Bachchan-Shashi Kapoor-starrer Deewar which says, ‘Mere paas maa hain’ proves how precious moms are. Exploring this connection and this invaluable bond, Sudha Menon, author of Legacy, a bestselling book about letters by parents to their children and many other non-fiction books, will be hosting the annual mother’s day event called ‘Mere paas maa hain’. She will be in conversation with Gauri Gadgil, ace swimmer who has won several national and international medals and was also the central character of the Marathi film Yellow that won the National Film Award — Special Jury Award / Special Mention (Feature Film) and her mother Sneha Gadgil, who continued being the pillar of strength for her daughter born with Down syndrome. Menon will also be talking to another inspiring woman — Priyanka Khandelwal of Abira Creations that helps empower women, particularly mothers. Sneha further explained that she is more like a friend to her daughter. “I also have another daughter, who is younger to Gauri and we took a second chance at having another child because not just Gauri would have a sibling to connect with but she would also be a pillar of strength to our second daughter. We have been so proud of her and all that she has achieved in her life so far. 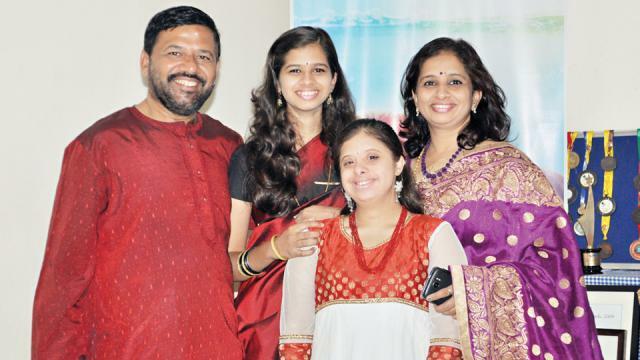 She fulfilled our dream of getting her into the mainstream educational system during her 11th standard admission on the basis of her achievements such as her Olympic-level swimming performances, MS-CIT, and many other things. No mother can be more proud of her daughter,” she said. 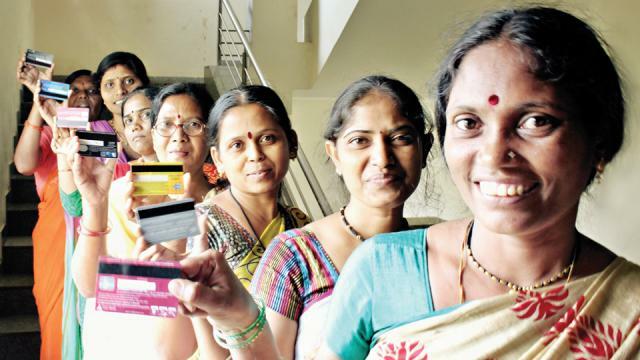 According to Priyanka, “A mother empowering a child is just not limited to one child, it empowers a whole new generation, motivates the family and also contributes towards fighting social stigmas.” She explained that Abira Creations, which consists of a fashion house and a training centre, works to build an ecosystem for women to set them on the path of learning and growth. After completion of their training programme which consists of life, leadership and skills training, the women who are from marginalised backgrounds, are placed with various organisations or start their businesses. Sudha Menon will be exploring the impact a mother has on her child’s life and will unfold experiences of the trio of Gauri and Sneha Gadgil, and Priyanka Khandelwal. This event will be held on May 13, at Either Or, Sohrab Hall, from 5 pm onwards.